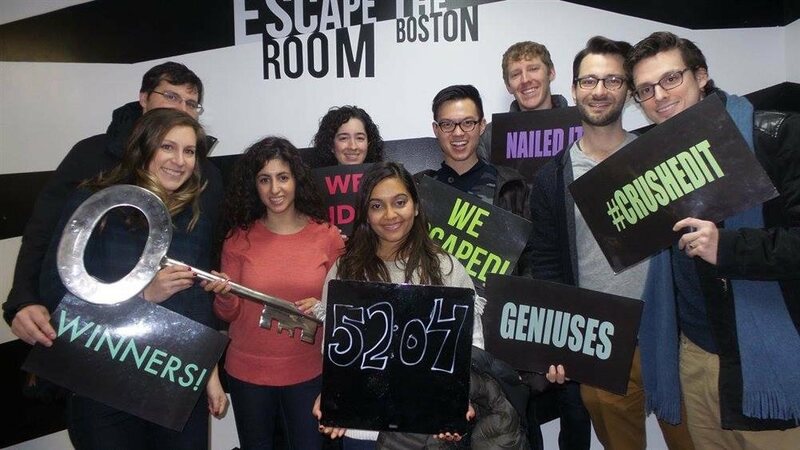 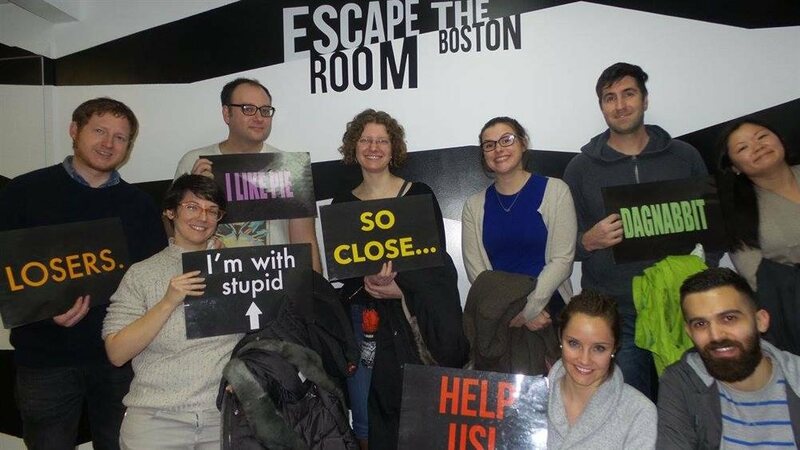 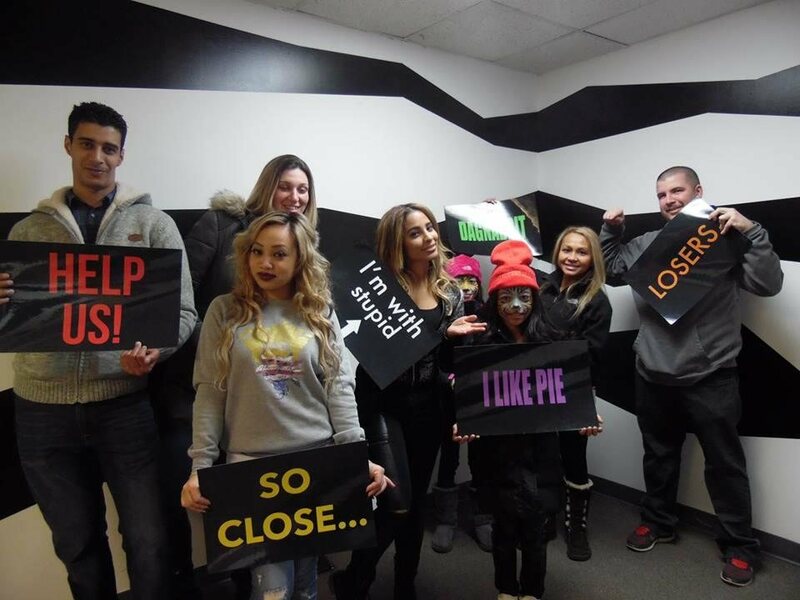 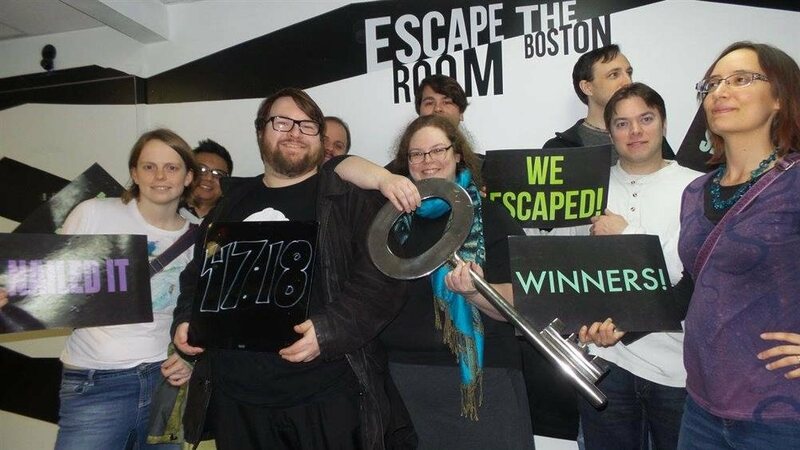 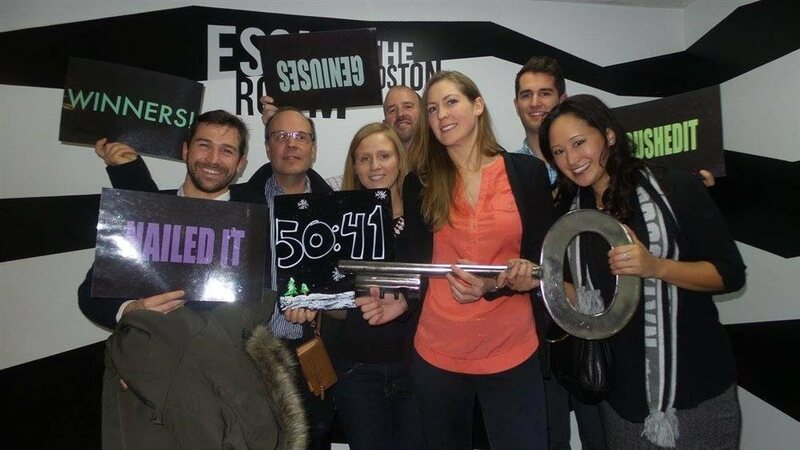 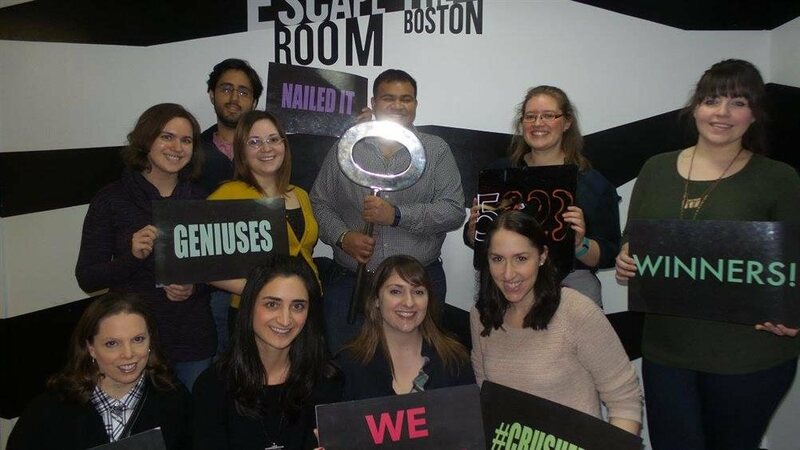 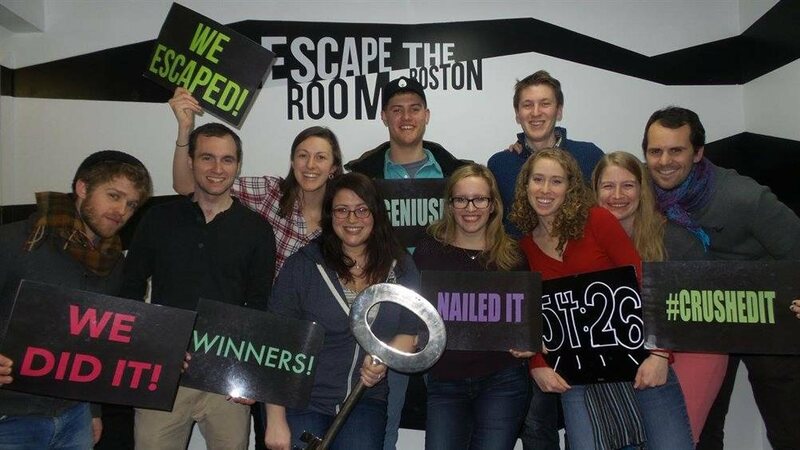 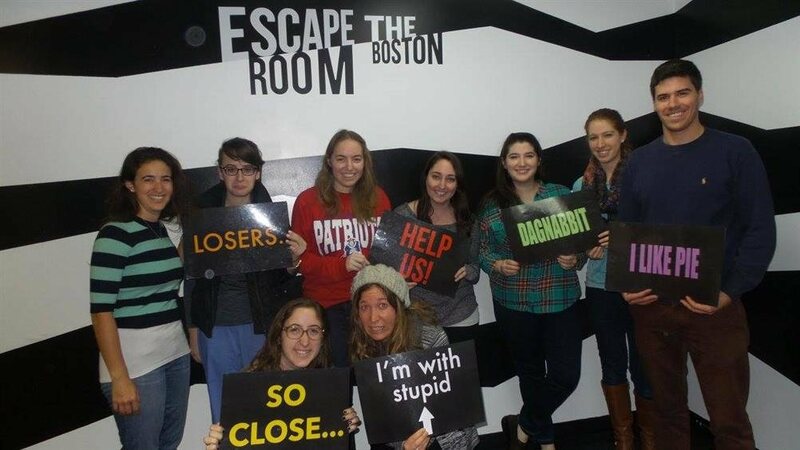 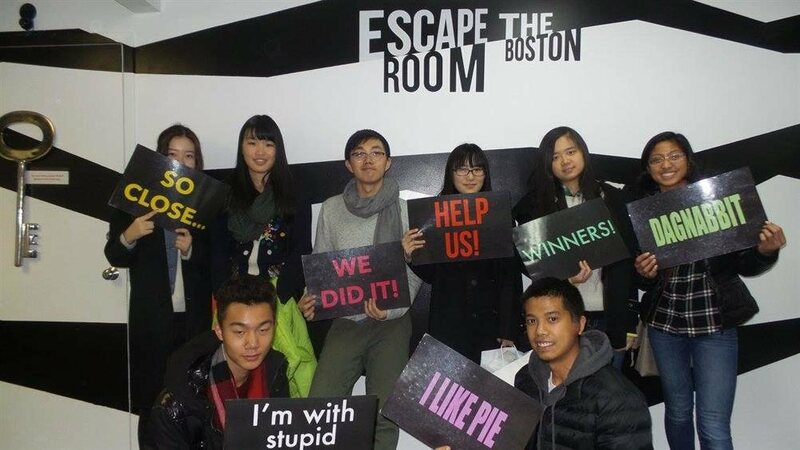 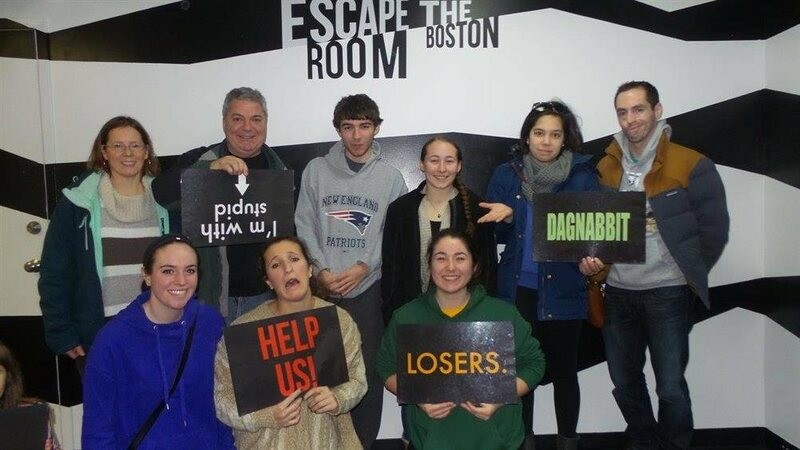 Escape the Room is a fun, interactive game taking place in Boston. 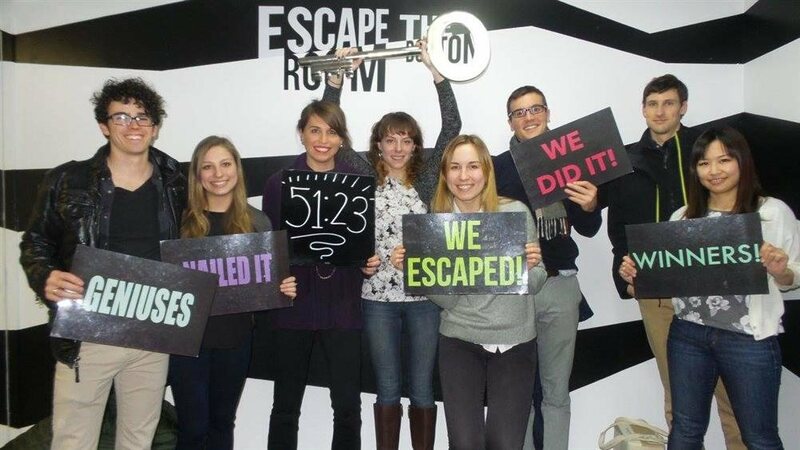 While it looks like any other ordinary room, it’s actually a mystery puzzle. 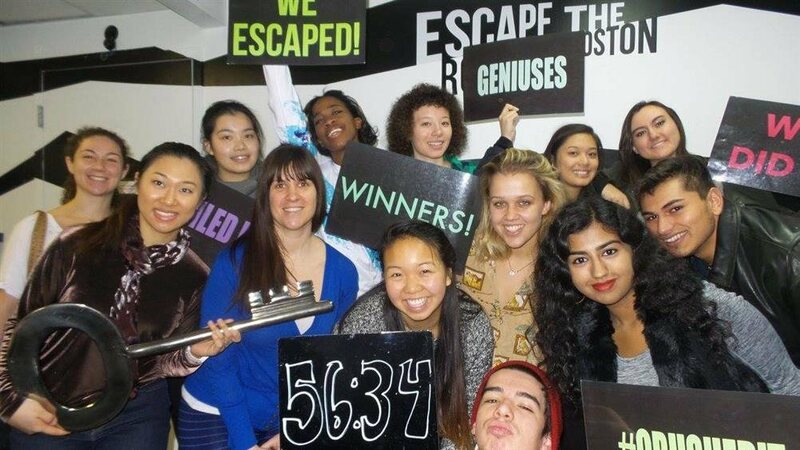 Find the hidden objects, figure out the clues and solve the puzzles to earn your freedom and “Escape the Room.” You have 60 minutes, so be quick! 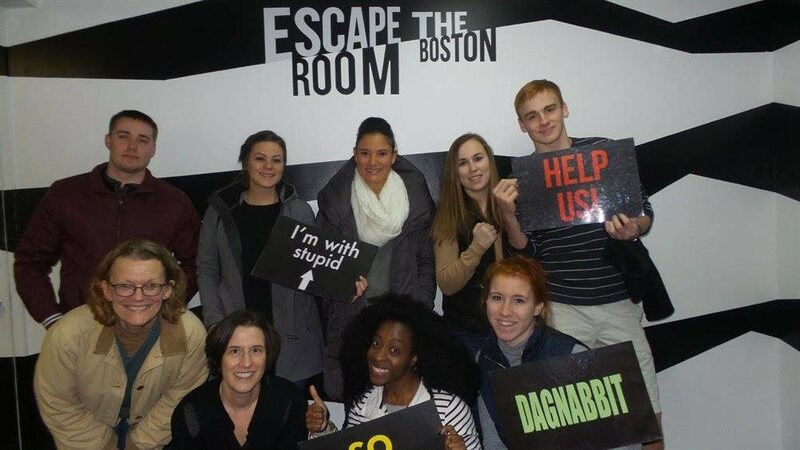 Come with your friends, family and coworkers and have a great time. 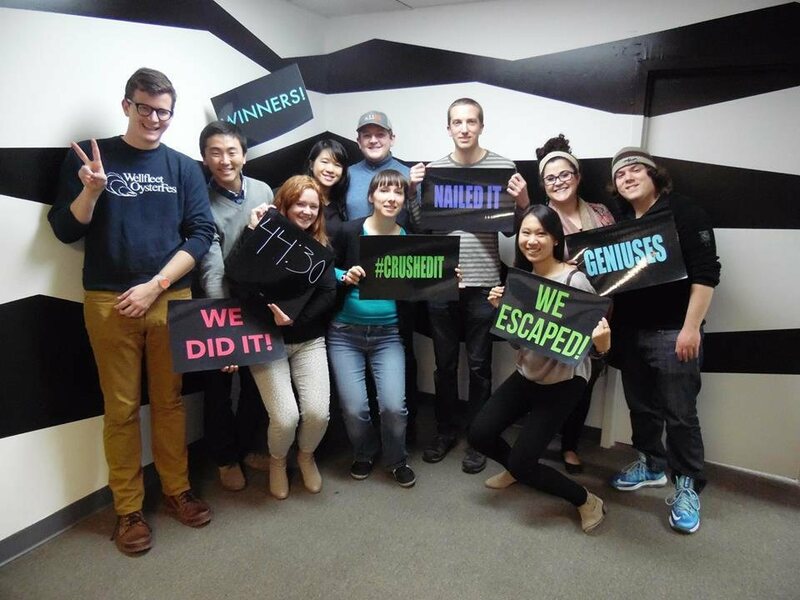 The Dig is our newest game for up to 10 players. 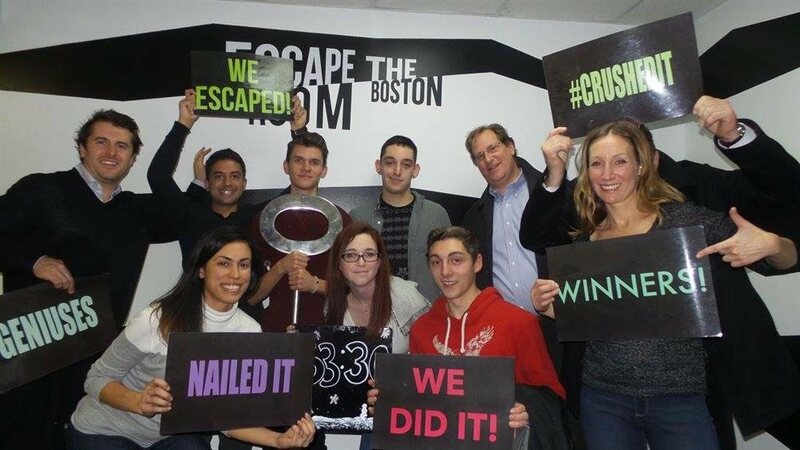 You've been summoned into the deep and have 60 minutes to unravel the mystery.